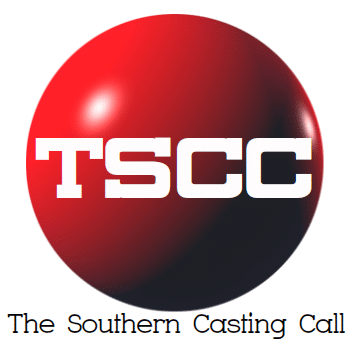 Tona B. Dahlquist Casting Mr. Mercedes ( Charleston) NEEDING MONDAY 4/15….1 Male & 1 Female to portray Restaurant Waitstaff. Mr. Mercedes ( Charleston) NEEDING MONDAY 4/15….1 Male & 1 Female to portray Restaurant Waitstaff. Must be able to make a 7:30 AM Call Time. Let us know ASAP at MM3extras@gmail.com with heading 4/15 AVAIL. If not already on file, please include 2 Current Photos, Name, Age, Phone, City/State you reside, Height/Weight,Clothing Sizes, Description of visible tattoos.